If you know me well you will know I am a huge fan of Tanya burr . She is an inspiration and also makes some amazing cosmetics ! 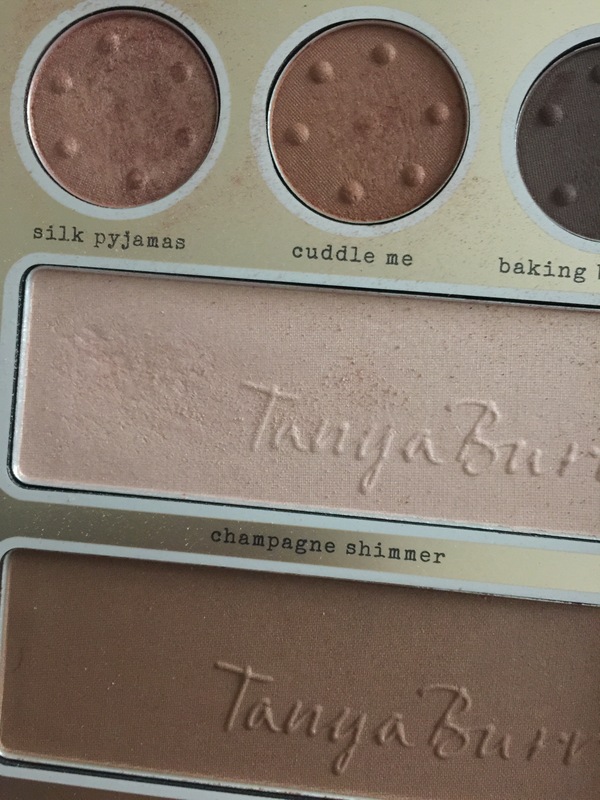 My choice on this sleepy Sunday was to talk about the Tanya burr cosmetics beautifully designed collection . As you may be aware this was available at Christmas and was gifted to me ! The packaging looks lush ! It is very much “Tanya” if you know of Tanya burr . The box is a perfect size and has lots of sparkly bits on it . As you open the box you can marvel over the array of colours in the box . The products themselves are eye shadows , highlight , bronzer and liquid highlighter . With a little tips and how to section on the back within no time you will know how to use these beautiful beauty products correctly . An added bonus to this is a little mirror inside . Here’s a little soap tip – use the silk pyjamas eye shadow as a base and then put over it the last in the palette colour from the L’Oréal rose palette ( I did a review on that a while back !!!) it will look stunning . Next Next post: 1 week ? What next ?